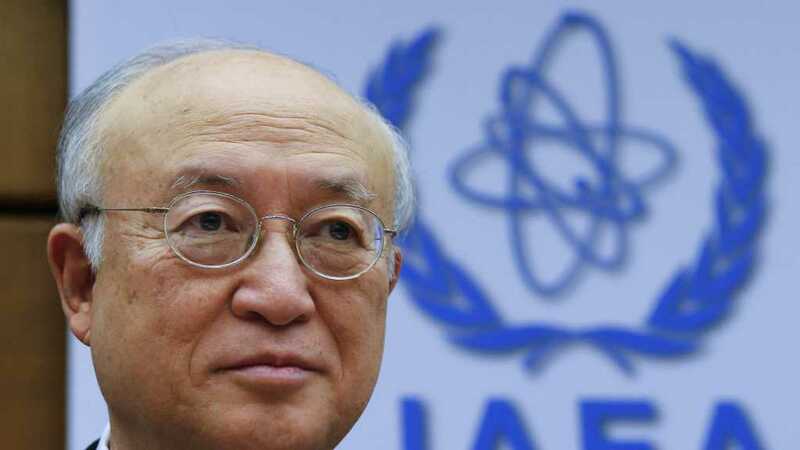 The Director General of the International Atomic Energy Agency [IAEA] Yukiya Amano reiterated that Iran is living up to all its commitments under the 2015 nuclear deal. 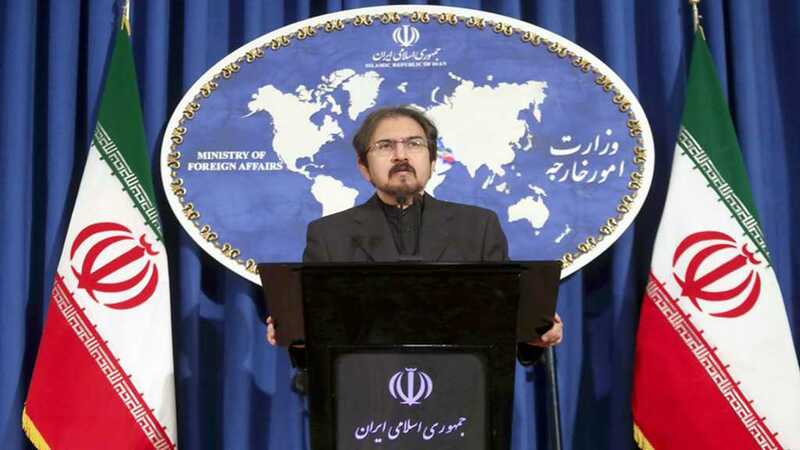 "Iran is implementing its nuclear-related commitments under the Joint Comprehensive Plan of Action [the nuclear agreement known as the JCPOA]," Amano said in his introductory statement to the IAEA's Board of Governors in Vienna on Monday, emphasizing that it was essential that Iran continued to fully implement those commitments. 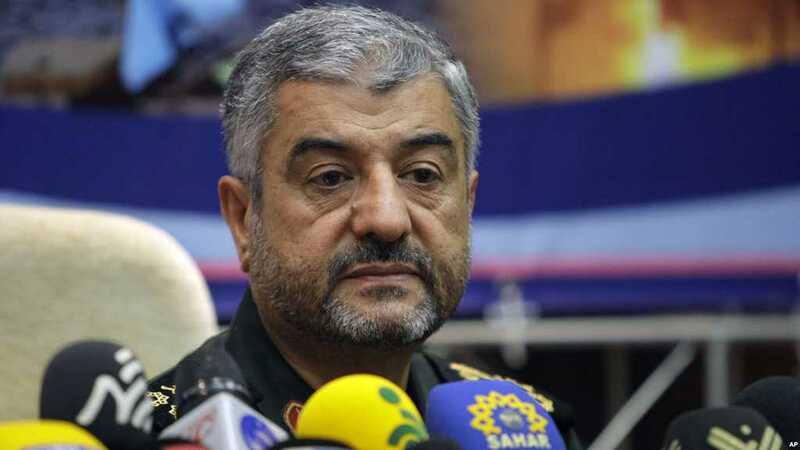 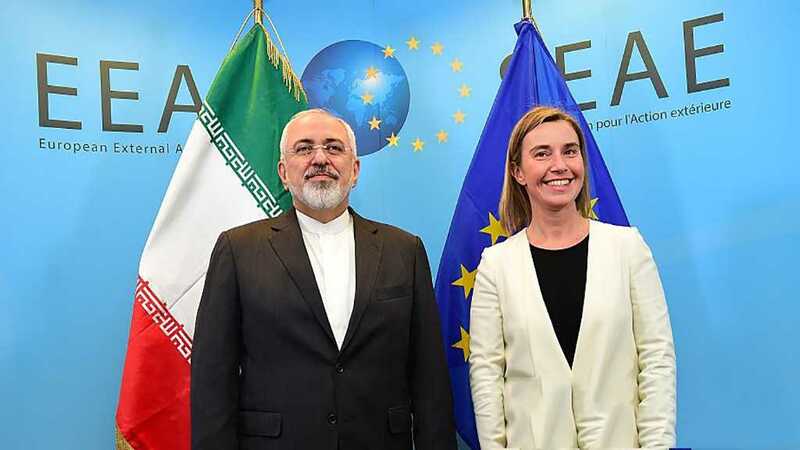 "Our work continues with all the member states and with other partners in the world, to make sure that Iranians and Iranian citizens can benefit from the economic relations not only the European Union's member states, but also others in the world," the senior EU official told reporters in Vienna following an informal meeting of foreign affairs ministers of the EU states.